"where dream and reality coexist"
"an enchanted world, full of both harmony and melancholy"
After some waffling around about how to approach the piece, I ended up boiling it all down to an overarching feeling of "dreamy". Dreamy layers (#2/3). Light layering with an ethereal feel -- gauzy & sheer (tunic), silky (pants), and openweave (kimono cardigan). This one looks better in person because it's got all kinds of movement! It's a bit too many layers and too soft overall for me, so if I were to wear it out today I'd drop the cardigan (#3). Chose shades of green in honor of the lush landscape. Dreamy light (#4/5). I adore wearing all white; it can have an otherworldly feel but can also seem out of place, especially in a casual setting. People definitely look again at all white. More arty layering including an old pair of pants I've got pinned for potential hemming (I think I'll go a little shorter, though) and one of the few pairs of heels remaining in my closet. Not in any way conventionally flattering but still pretty fun. I'd most likely wear it sans pants (#5) or with slim cropped jeans. 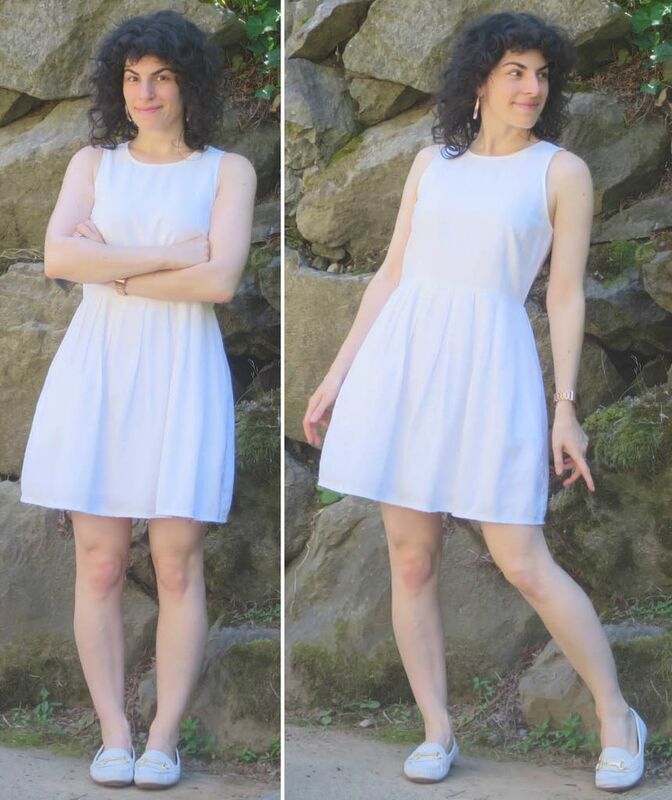 Opted for a white dress in honor of the woman. Comments, critiques, thoughts and questions welcome! Aida, you are an artist. I love how you look deep and laterally at these paintings for inspiration. I could not make the thumbnails larger (got the big question mark), but I think my favorite would be the dreamy layers of 2/3. Thank you Joy! I can see you wearing #2/3, too. Apologies about the photos, I was messing with them earlier. They should work correctly now! Thanks for sharing your lovely outfits and your creative thought process! 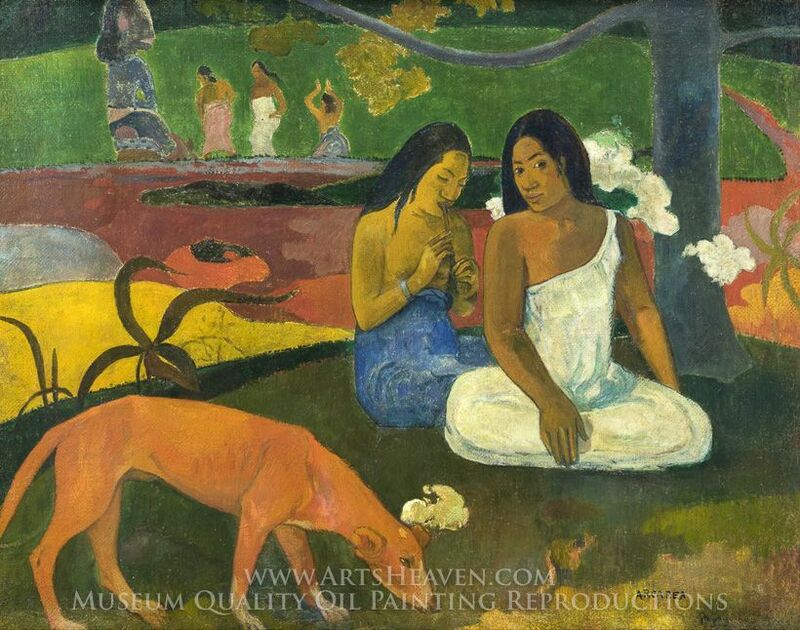 I love the way you captured the ease and flow of the women in 5he painting. I would have simply looked to reflect the color, which is so lovely, but not as important as the figures themselves. I’m loving the dress over wide cropped pants Beautiful proportions! I think the soft greyish greens are my favourite but the long white (new) dress is also wonderful. To make that look more you I wonder about your white heels or you could go down a tougher route - pointy toes, even boots or strong earrings? I have appreciated having your artist's eye interpret these paintings - it makes me love them even more. First, I like how you look laterally for inspiration, great. All outfits are so unique as always and I love you style. I especially like the dress over cropped pants and the black dress gorgeous on you AIDA. Oh, Aida, I so enjoy reading your art challenge posts and look at your amazing outfits, you are so talented. I admire all the dreamy outfits and I am especially blown away by your dreamy whites in no 4. You look stunning in that outfit. Forgetting all about the painting for a moment, I absolutely love the second outfit! Well you look gorgeous in all of them but #2 grabbed me this moring. Beautiful and thoughtful interpretation. Totally dreamy! I always like everything you put together and model, Aida, but some outfits are showstoppers for me. 2/3 is it - love love love. Color, fit, flow, combo and - especially - the person in the clothes! So glad you are posting regularly lately. Interesting interpretation! I really love that dress that you duplicated. I don't duplicate much either but I can see why that one was worthy. 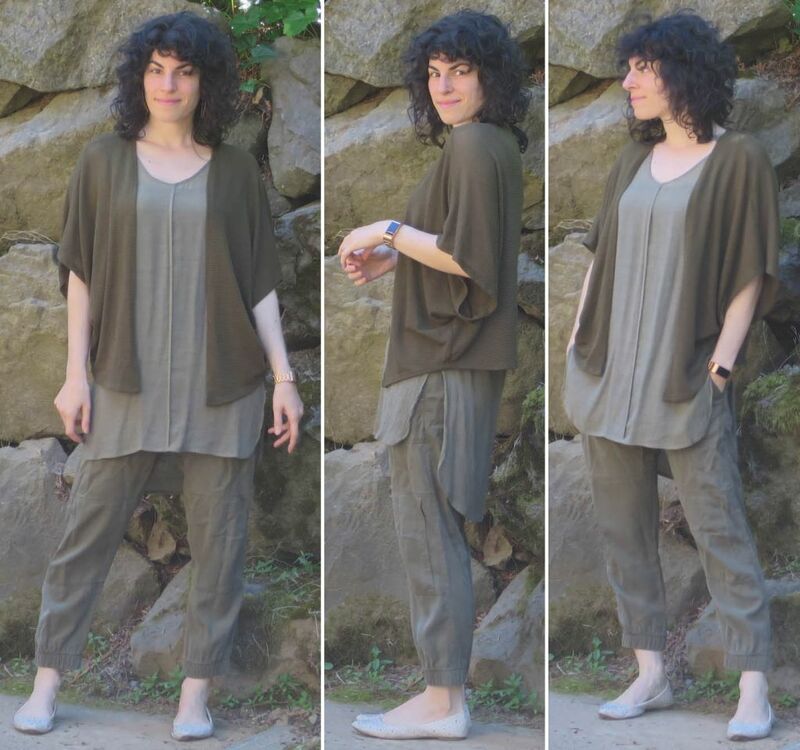 I especially like the first outfit with all the layers and shades of olive. It was so enjoyable to read your post to understand your process and then to see you execute those thoughts into unique and interesting ensembles. Fascinating thought process and such terrific outfits. I like them all, but I'm especially taken with the whites! Such a unique pairing and I think it is flattering! #3 is also gorgeous on you. Thanks ladies! Fun to hear lots of love for the dress+culottes look (which I see as an exaggerated peplum styling); I quite like it, but it's a bit more previous-style-leg Aida and the heels especially don't quite feel right these days. If I end up hemming these pants shorter I will give it a go with pointy flats though my hunch is the heels are going to be necessary for the proportions we're all liking there. WOW! Modern Bohemian really suits you. I can't get over how fab you look in all of these. The dress with the crops is unexpected and so playful! You wear the floaty layers so well. I can only imagine what that looks like in person. I imagine you practically glide down the street in that. The topper adds a little contrast which is nice but it looks equally fab (and probably feels less fussy) without. I really love #2/3! A bit out of character for you with the earthy neutrals, but I love the tonal combination and all the movement and texture. 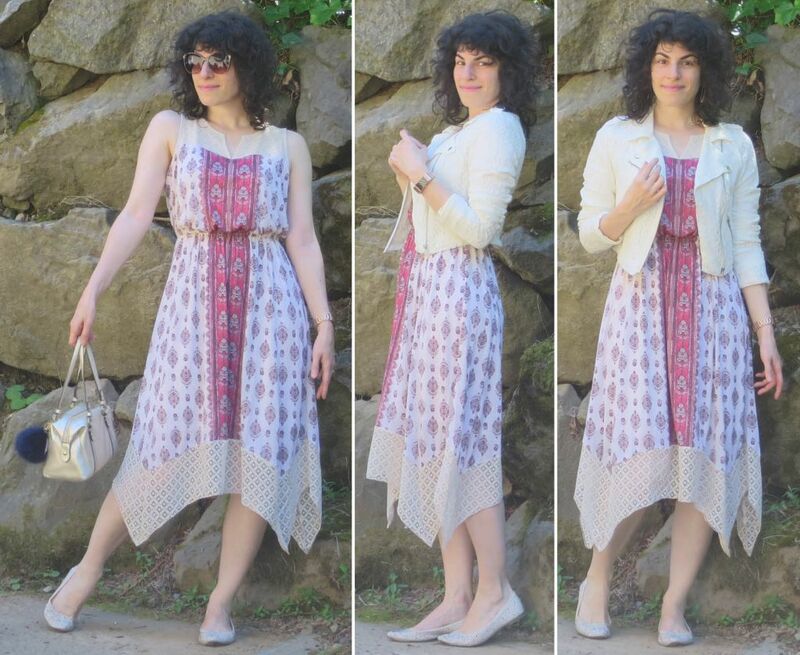 These are really spectacular breezy, flowy looks for hot weather. You have such a creative way with color, texture, and layers, it's always a treat to see your outfits. These are all lovely, but the layered greens I adore; I do like to wear light layers myself, and I love all shades of olive. I can see where these pieces would be beautiful in motion, and certainly they have a dreamy quality. 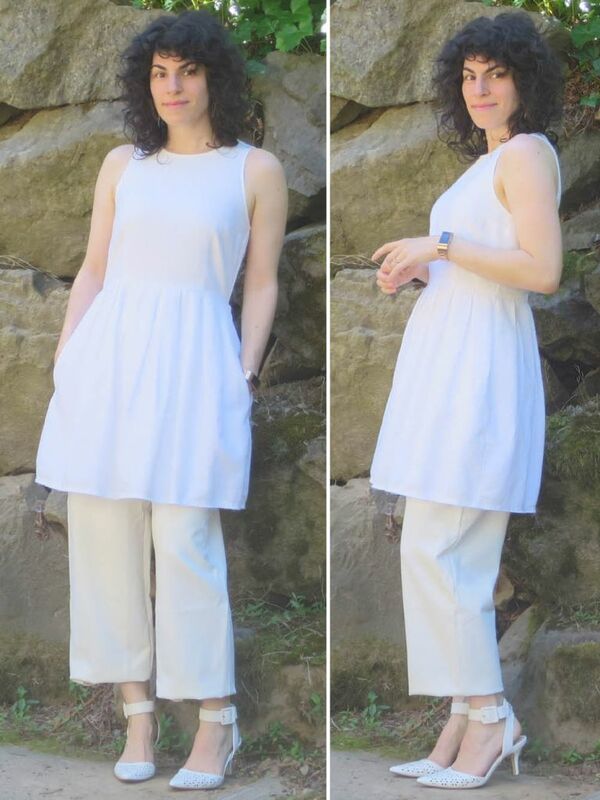 My other favorite is the volume over volume look with the white dress and pants. I agree it's not conventionally flattering, but when it comes to silhouettes that speak to me, like VoV, I could care less whether they are conventionally flattering. That said, I am certainly not immune to flattery, and usually aim at creating a flattering look on my bottom half, which is sure easier to dress than my broad shoulders. Thank you ladies so much! I'm so pleased these outfits hit the right notes, I wasn't really sure how well they came across in the photos especially the first one. And actually the more I think about that one, the more I think I would wear all three layers. 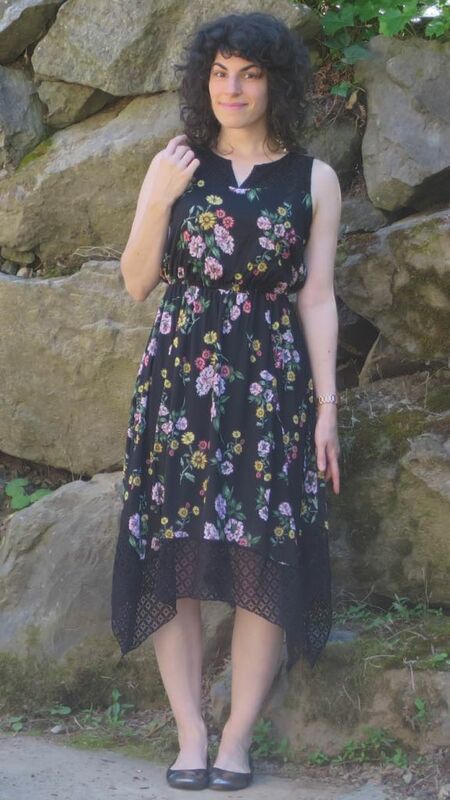 It was just very hot that day ;) I'll keep it in mind for early fall! 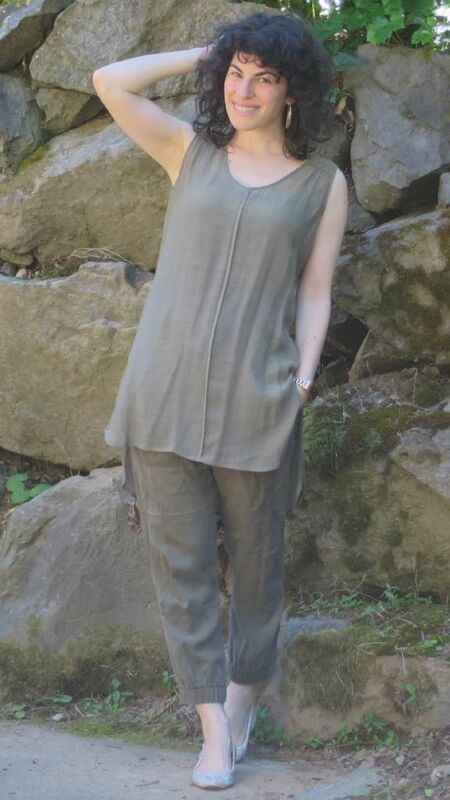 Jenn, heee yes there are a handful of earthy neutrals I wear, olive among them, though my olive shades generally don't have a lot of brown tones. I have definitely been feeling more drawn to that side of my color palette the last couple years. Kate, my bottom half is easier to dress as well -- benefits of being IT, I suppose! Interesting thought about flattery focus on bottom; I go back and forth with that but am absolutely more comfortable with fitted (even to body con) on bottom compared to on top.